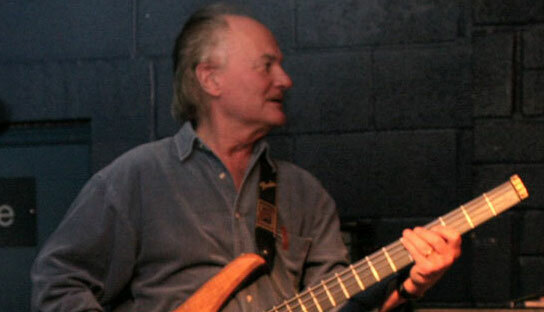 Bassist Jim Rodford, who kept the bottom end solid and melodic in Argent, The Kinks and The Zombies, died today (Jan. 20). His death was confirmed by the Zombies’ U.S. publicist. He was 76. No officially cause of death has been reported, although he reportedly died after falling down stairs. Rodford was the older cousin of Zombies keyboardist and Argent leader Rod Argent. In the late 1950s and early 1960s Rodford was a member of the St. Albans group the Bluetones. He played in rehearsals with the Zombies when they first came together in 1964 but did not continue with the band. He performed most recently with the Zombies during their performances on this month’s Moody Blues cruise, which sailed from Jan. 2-7. 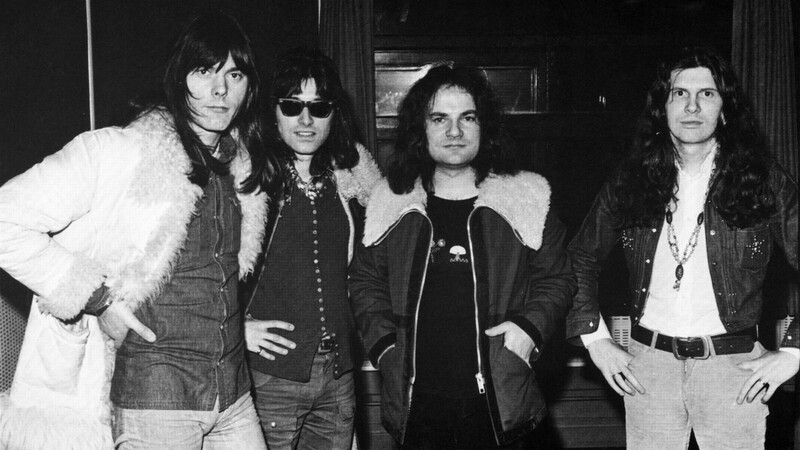 When the Zombies broke up in late 1967 and Argent started his namesake band, Rodford was its bass player from 1968 to 1978. He then joined the Kinks and remained with them as they became an American arena act through the band’s final shows in 1996. When Argent and singer Colin Blunstone decided to reconvene the Zombies, Rodford was the natural choice to for bass duties, and brought along his son Steve to play drums. He also worked with the Animals II with original Animals members Hilton Valentine and John Steel as well as the Kast-Off Kinks with Kinks players Mick Avory, John Gosling and Ian Gibbons. Rodford was born on July 7, 1941, in St. Albans, Herfordshire, England. Often described as a quiet but powerful presence in the bands with which he played, Rodford performed on the Zombies’ Odessey and Oracle 50th Anniversary Finale tour, which began March 17, 2017. The tour reunited all four surviving members: Colin Blunstone on lead vocals, Rod Argent on keyboards/vocals, Chris White on bass/vocals, and Hugh Grundy on drums. They were also joined by Rodford’s son, Steve Rodford, on drums; and guitarist Tom Toomey. Original member Paul Atkinson died in 2004, after a successful career in A&R for several labels.